The ³Diamond-Plate² is designed after the classic metal diamond-pattern design. This is a regular pattern of raised diamonds that imbue the industrial aesthetic. 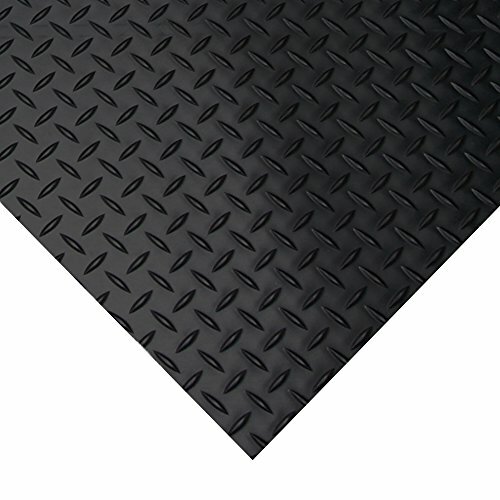 Our rubber floor mats are made to floor and protect surfaces just like their metallic forefathers. But with rubber runners, the end-user has the benefits of a forgiving surface that will absorb impact and shock at ultra-affordable costs. 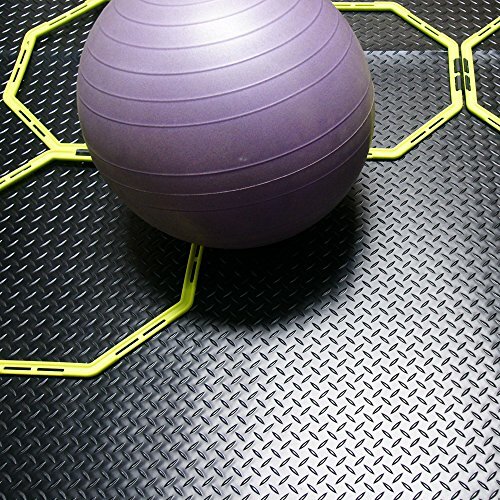 Rubber protector mats help safeguard floors and the equipment on top of the floors. 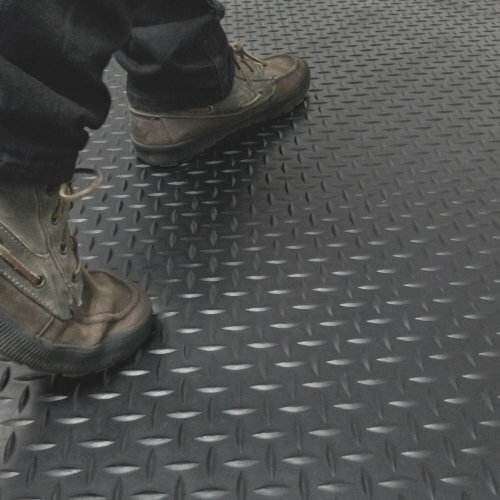 Unlike metal, rubber matting will not ding, dent or permanently damage either the floors or the equipment when materials are dropped onto it. Used on stairs and catwalks in industrial settings, the added texture reduces the risk of slipping. 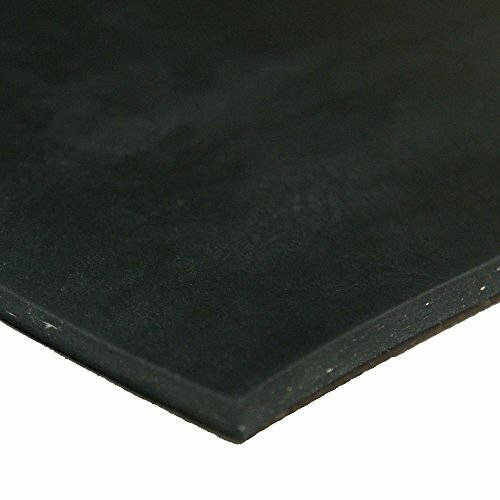 For this reason ³Diamond-Plate² rubber floor mats are frequently used on the interior of vehicles or trailers. The ease of installation makes this product an even more popular choice amongst cost-conscious consumers, since the use of adhesives and installers is not needed. 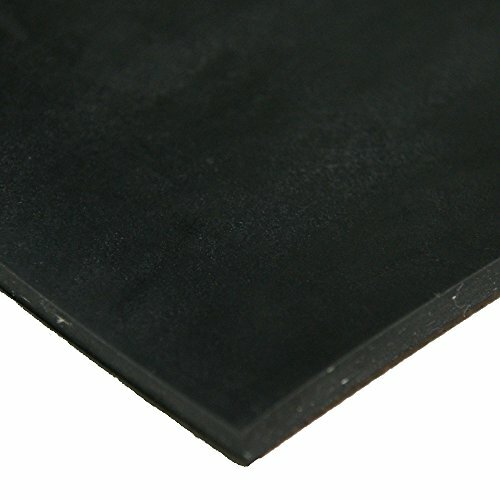 This rubber matting is made from 100% synthetic rubber and that allows it to be used in outdoor walkways without worry. Being offered in 8 varied lengths minimizes product loss (due to cutting) and installation costs. Buy one of these rubber floor mats for their superior functionality and enjoy the classic industrial design for years to come.